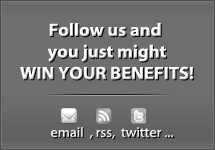 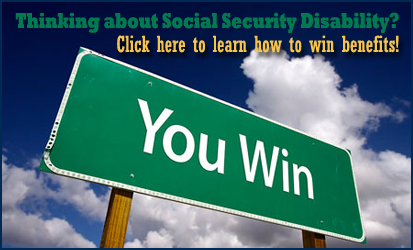 If I Win My Social Security Case, How Long Will it Take to Get my Benefits? 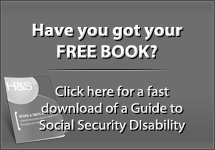 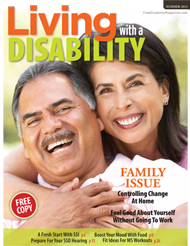 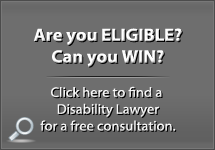 How can an Attorney Help my Social Security Disability Case? 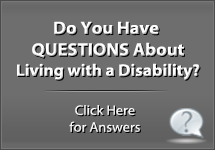 Vocational Experts: Can They Help Your Disability Case?